Medium Density Rigid Filter Mat - Aquascape, Inc. 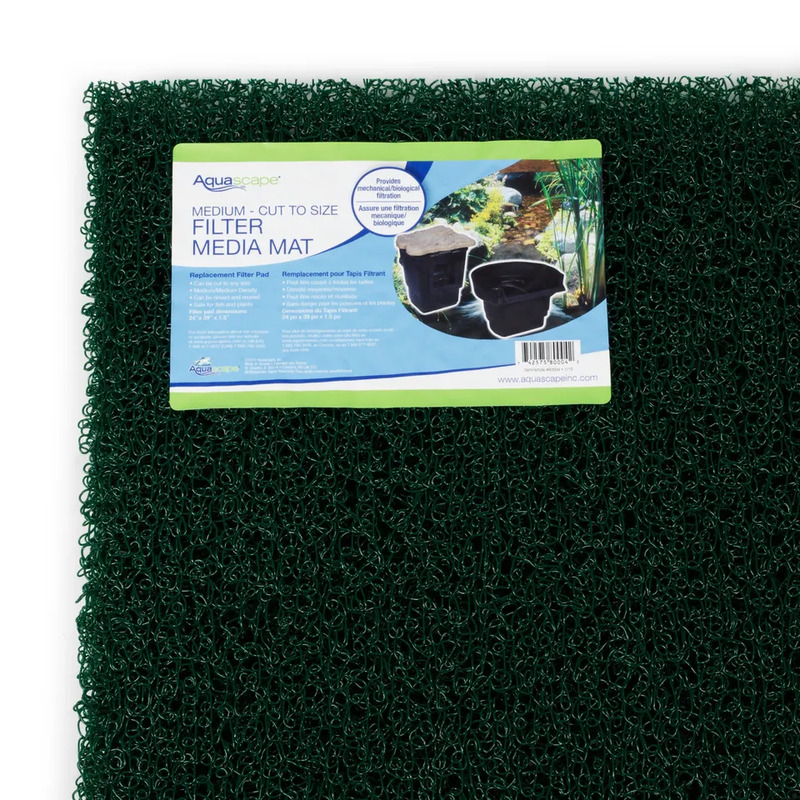 The Aquascape Medium Density Rigid Filter Mat provides efficient mechanical and biological filtration for your pond. The filter mat measures 24 inches by 39 inches and can be easily cut to your desired size and shape using a serrated knife. 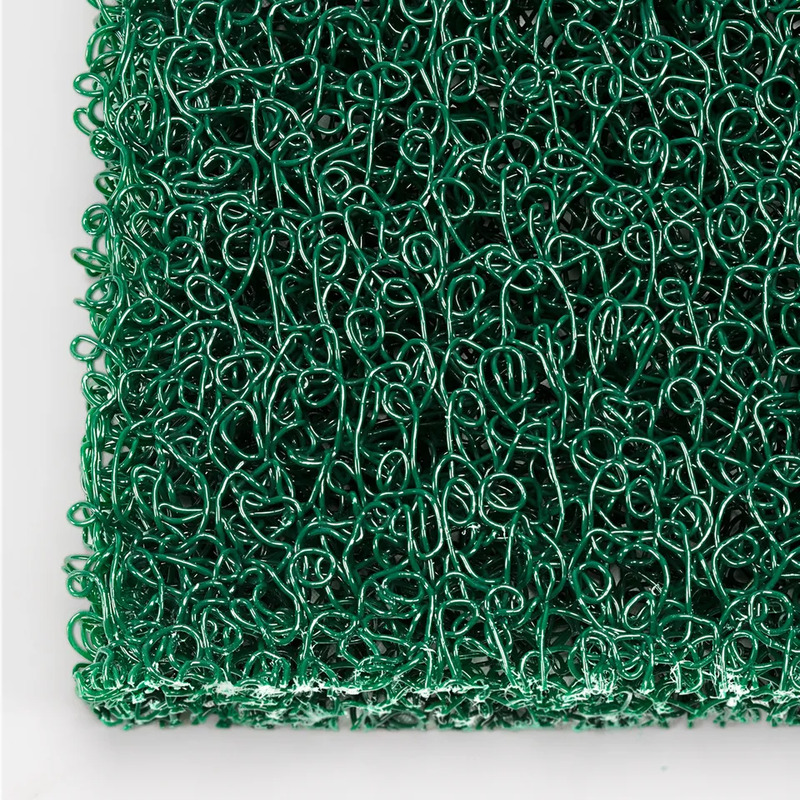 This allows for installation in a wide variety of skimmer boxes and filters. 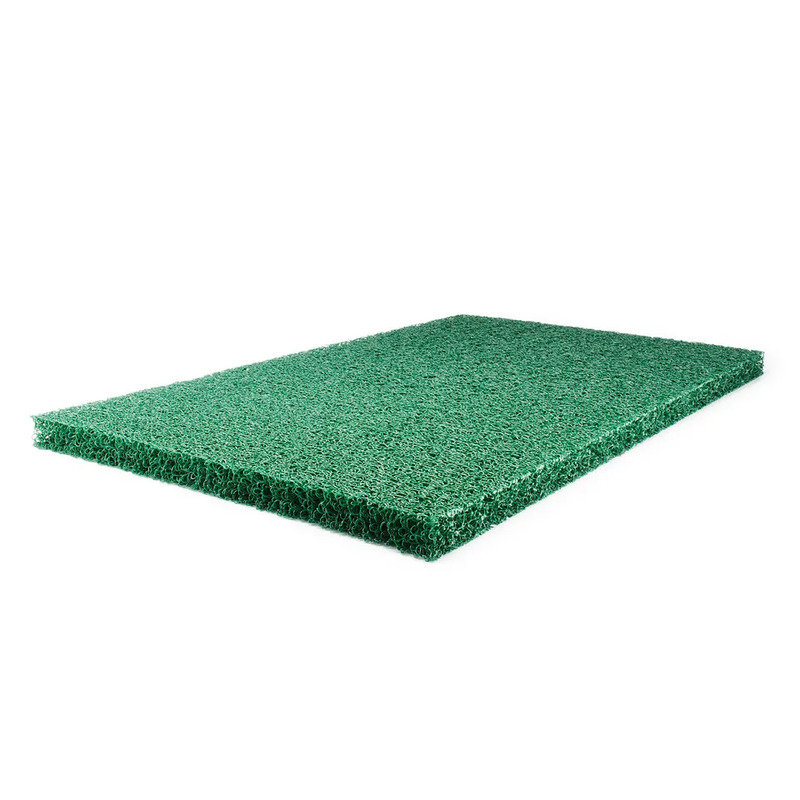 Aquascape Medium Density Rigid Filter Mats are 1.5 inches thick and extremely easy to maintain, only needing to be cleaned periodically. For best results we recommend combining different densities to maximize mechanical and biological filtration. Aquascape is passionate about the products we produce, providing unique products, designs, and features that stand above the competition.